GLOW is a magical explosion, the entrance to a world of light and surprises. 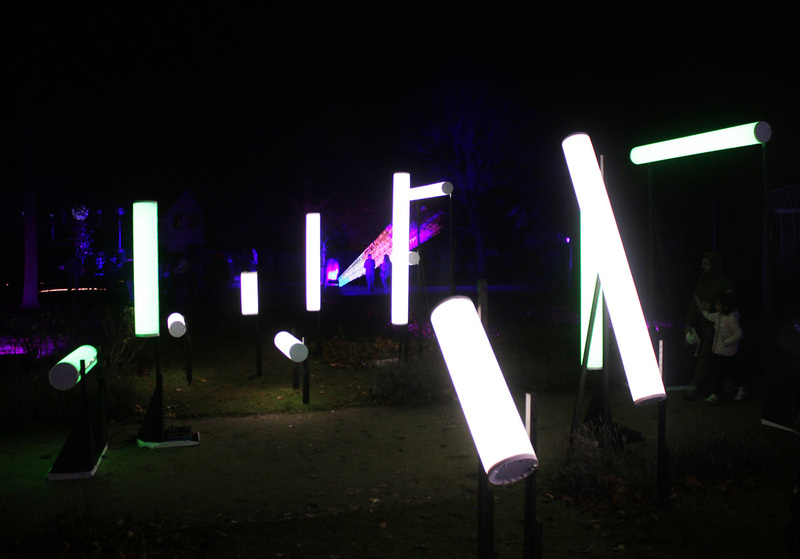 GLOW is a sculpture that invites visitors to take an active role: by having to move around and find the place from where to see the artwork, each one of the visitors will be able to “build” and “deconstruct” the sign. 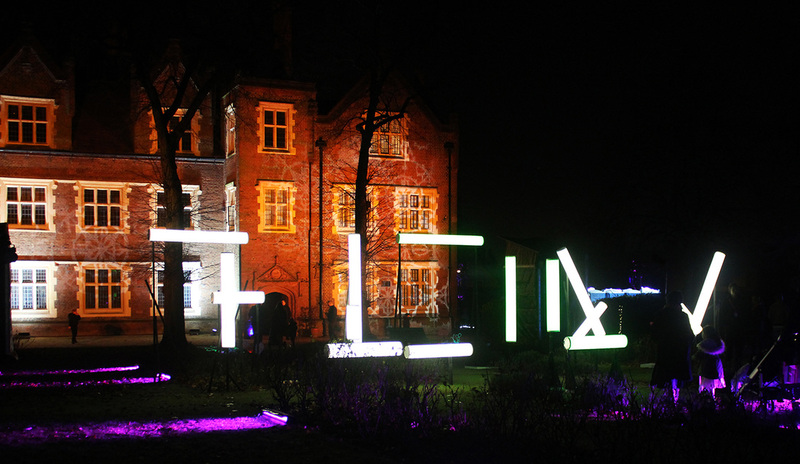 ​GLOW has been curated and developed by a steering group of committed Barking & Dagenham residents known as Cultural Connectors. 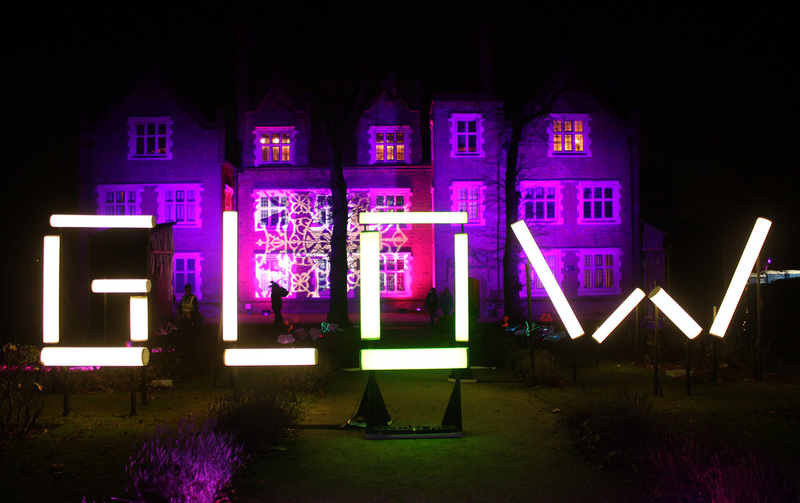 GLOW is produced by Creative Barking & Dagenham in partnership with Studio 3 Arts and the London Borough of Barking & Dagenham Heritage Team who manage Eastbury Manor House.